Beta USA (@betausa) will have two of their American factory riders, Max Gerston (@maxgerston) and Jordan Ashburn (@jashburn7) on hand for the 2018 Kenda Tennessee Knockout and will also host South African, Travis Teasdale (@travisteasdale69). 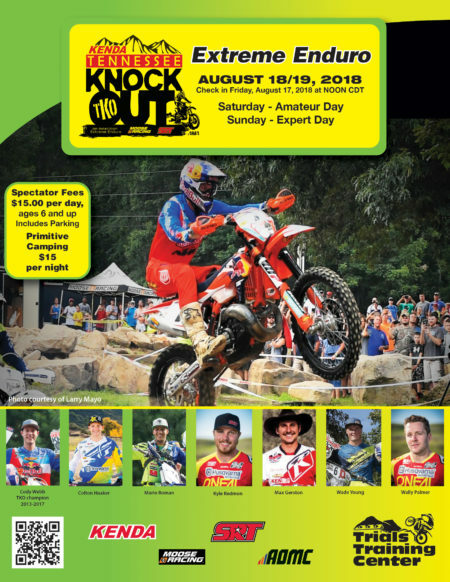 The eighth annual TKO will take place at the Trials Training Center, in Sequatchie, Tennessee on the weekend of August 18-19. 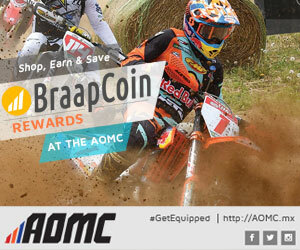 Gerston is the defending AMA West Hare Scramble Champion and veteran top EnduroCross racer that won the Junior championship as he came up through the ranks. 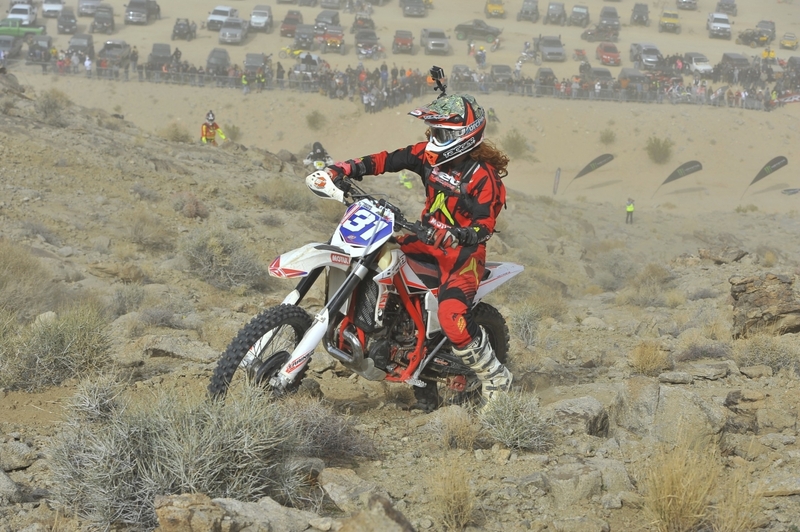 The Arizona native has the skills to compete at the front of the pack in just about any type of off-road motorcycle competition and will be a threat for a podium at the TKO. He just missed the podium with a fourth-place finish in 2017. 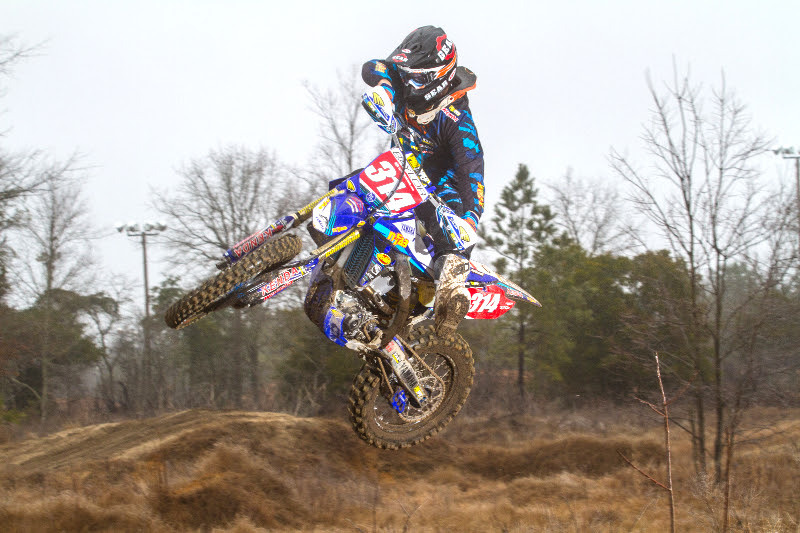 Ashburn is a Tennessee native that is very familiar with the local terrain found at the Trials Training Center and was very impressive at the 2017 TKO, his first on the factory Beta. He overcame some challenges at the end of the race to finish a strong fifth. Ashburn’s primary focus is the GNCC and Full Gas Sprint Enduro series but as he proved last year, he can do well at Extreme Enduro events as well. 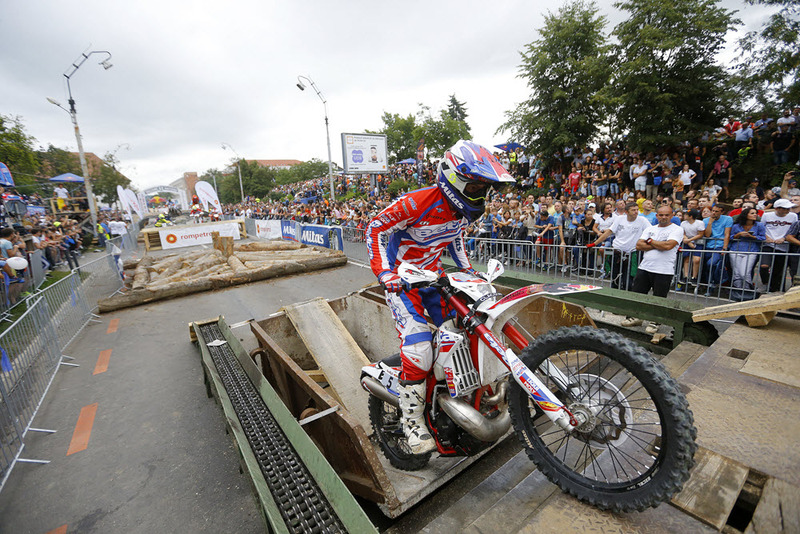 Teasdale, who is just twenty-one years old, is a regular on the World Extreme Enduro scene with several top finishes in many of the major events including a sixth-place finish at the 2018 Erzberg Rodeo. This will be his first time racing the TKO and he can be expected to be among the elite group challenging for the podium. 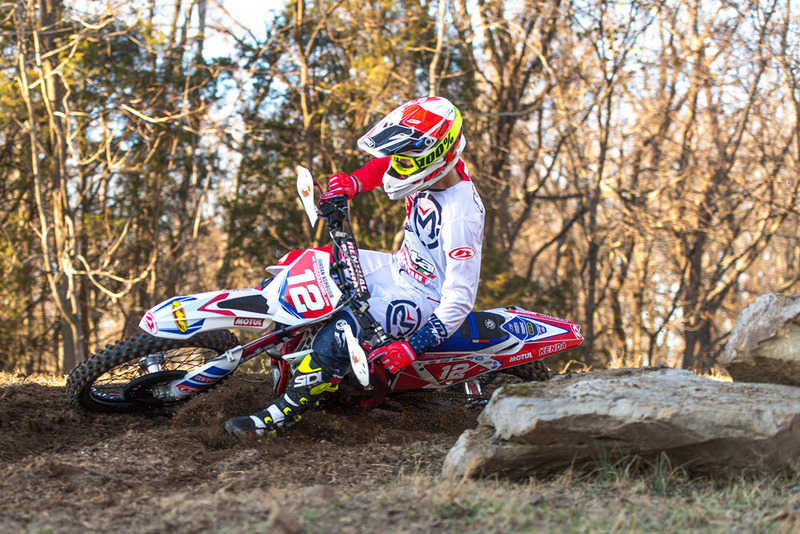 Beta USA (@betausa) has built up a solid race team to showcase the Italian marque’s full range of bikes and they will have three of their factory backed riders competing at the 2017 Kenda Tennessee Knockout at the Trials Training Center on August 12-13. Max Gerston and Jordan Ashburn will be aiming for top finishes on Sunday while Morgan Tanke will be aiming to top the women’s class on Saturday and then see how far she can go against the pros on Sunday. Max Gerston has multiple EnduroCross podium finishes to his credit and will be aiming to put his Beta on the podium at the Kenda Tennessee Knockout. Max Gerston (@maxgerston) has competed in all six previous Kenda Tennessee Knockout events and always seems to have some kind of problem that takes him out of contention for top spots. The Arizona rider is a top EnduroCross racer that has the skills necessary to compete for a top TKO finish. Tennessee’s Jordan Ashburn joined the Beta Factory team for 2017 and has had a great season. He will be aiming for a podium at the TKO. Jordan Ashburn (@jashburn7) is a Tennessee native that has had some top ten finishes in the TKO in the past. 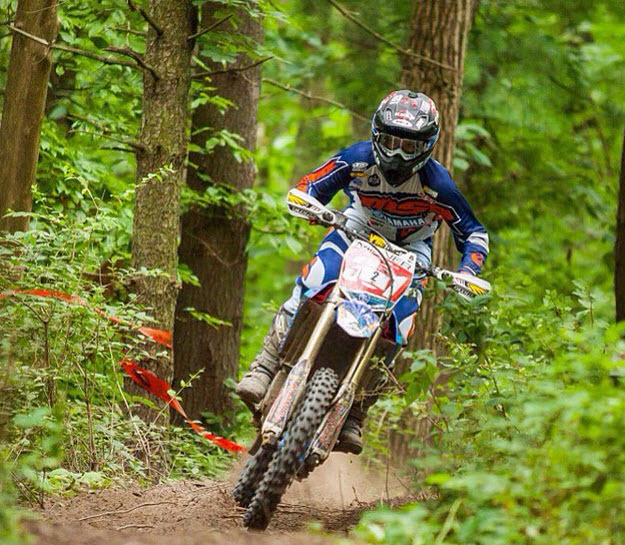 He joined the Beta USA Factory team for 2017 and is having his best season in years taking wins in the popular Kenda Full Gas Sprint Enduro series and currently leading the points chase. He will have local support as he chases a top finish. Morgan Tanke has been racing a Beta XTrainer with amazing results against the men in several tough off-road races. This will be her first attempt at the TKO. 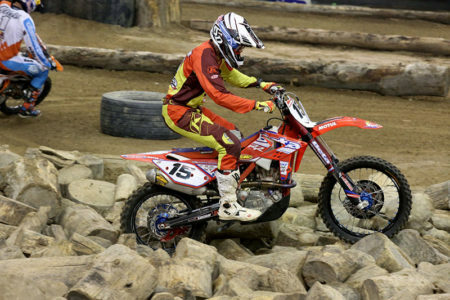 Morgan Tanke (@mtanke31) has multiple EnduroCross Women’s main event wins on her resume so she certainly has the skills necessary to tackle tough obstacles. 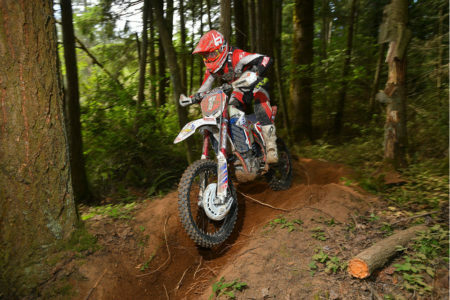 Tanke will be aiming for the Women’s win but don’t be surprised to see her make it through at least a few rounds on Sunday as well on her Beta XTrainer. The AmPro Yamaha trio of Grant Baylor, Jordan Ashburn and Daniel Milner have confirmed that they will be competing at the 2015 KENDA AMA Tennessee Knockout. Jordan Ashburn is a Tennessee native and he has competed in all four previous TKO events. The longtime AmPro Yamaha rider has shown great speed but will be looking for his first TKO podium in 2015. Daniel Milner is an Australian transplant spending his first season racing in the US. 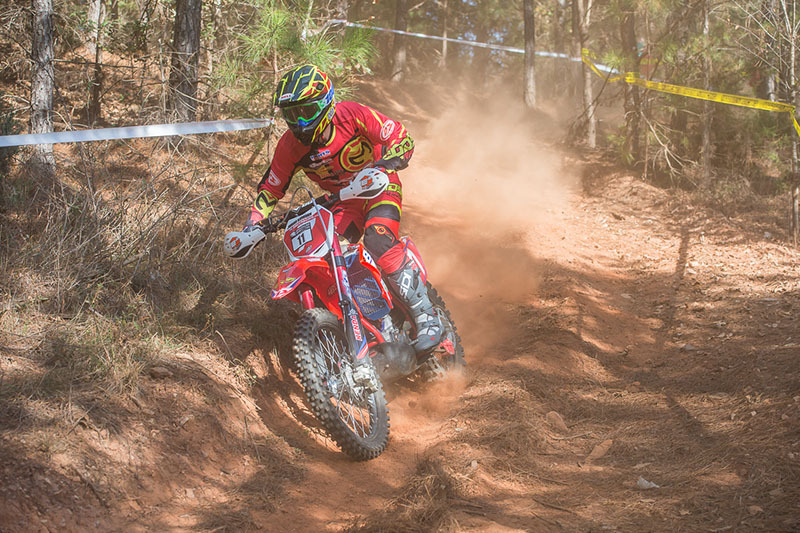 He recently took a big win at the KENDA Full Gas Sprint Enduro series by outdueling Kailub Russell, the current GNCC Champion. This will be Milner’s first attempt at the TKO. 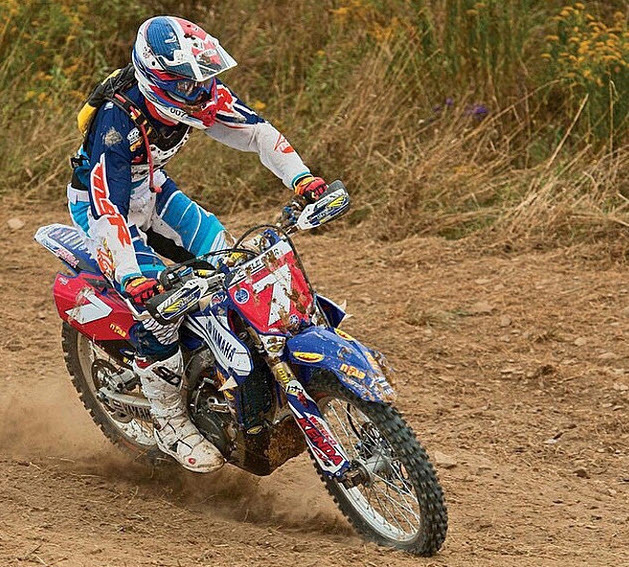 Cody Webb will be back to defend his TKO title and Great Britain’s Jonny Walker has confirmed he will be competing in his first TKO along with the AmPro Yamaha team riders. 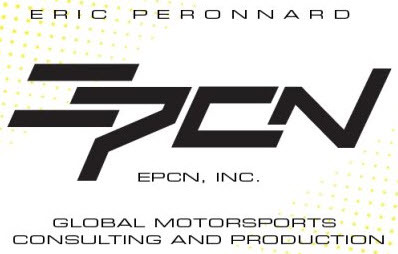 Look for more top riders to be confirmed as we close in on the event.